It’s just eight weeks until Christmas (cue panic). We are in what I like to call “the Christmas crunch time”, where Perth starts buzzing with credit card swipes, food stockpiling and tinsel aplenty. Christmas decorations are beginning to appear, carols are being played on repeat, and thousands of busy shoppers are starting to swarm local shopping centres. Now if you’ve made your list of pre-Christmas jobs, make sure you’ve checked off “organise Christmas party”. Venue dates are filling up fast but if you haven’t picked the perfect place to hold this year’s festive do, don’t worry - we’ve got you covered. 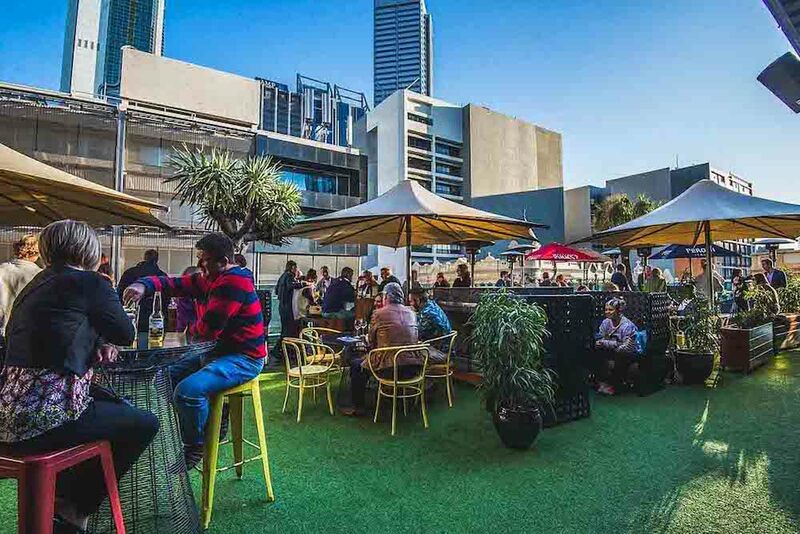 We chatted to Venuemob, a leading venue hire website that connects you with more than 4000 venues across Australia. Whether you’re looking for small and unique, or large and prestigious, Venuemob’s filtered search options help you find exactly what you are looking for at the best price. 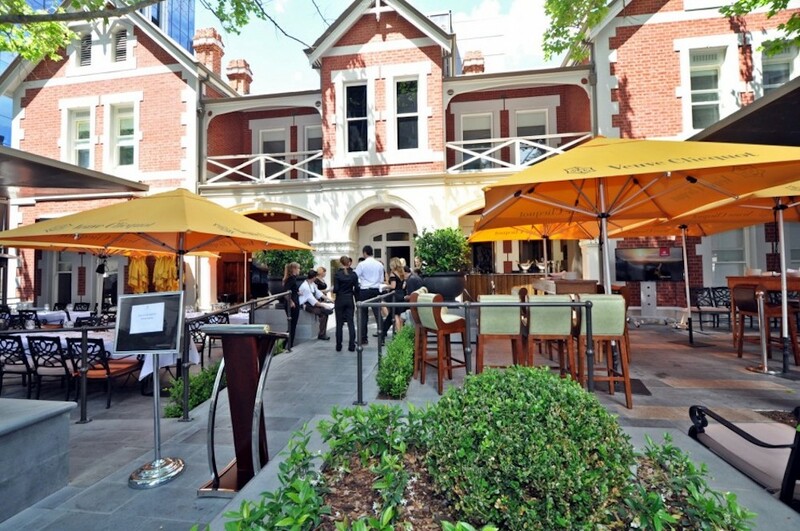 We chatted to Venuemob to find out the best tips for planning a Perth Christmas function. 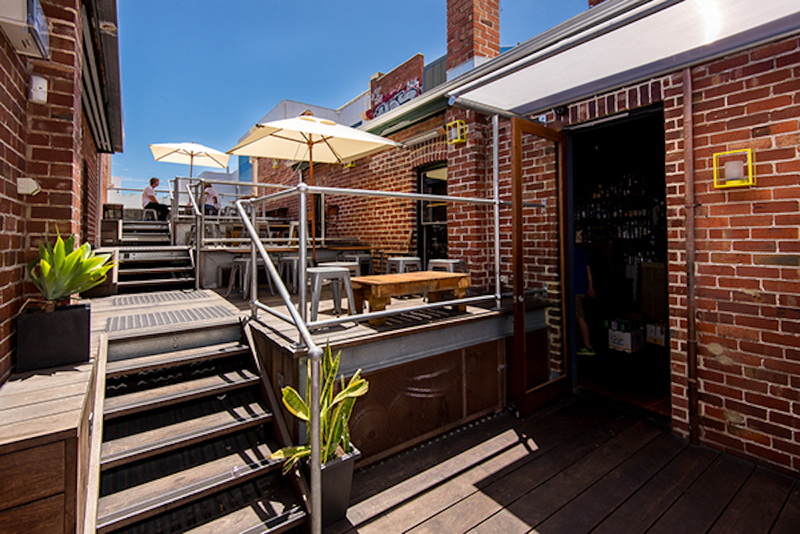 Finding a venue to hold a small Christmas function can be deceptively difficult. The main issue being cost. Venuemob suggest getting your elves in a row first by determining the size and budget of your group. This makes things far easier when it comes to choosing a space. For smaller groups, venue hire fees can be a real budget killer. Venuemob suggest opting for minimum spend over drink packages as your group will only need to hit the minimum spend as a group with booze and food. Challenge accepted! Quick Tip: Be flexible with your date, and never be afraid to ask for a better deal. If you’re looking to lock in a Friday Christmas function, you’ll need to book it in early, especially if you have a non-negotiable date. 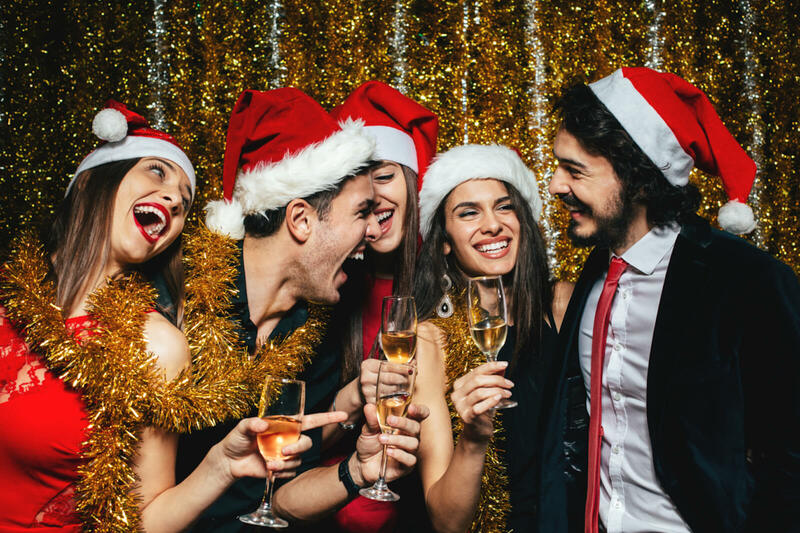 However, the best way to cut costs for larger functions is to host your Christmas do during the week (Sunday to Thursday). Quick Tip: Make it immersive, make sure EVERYONE gets into it. Venue Suggestions: Hula Bula, Wolf Lane or gallery spaces if you want a blank space to create your theme in. Looking to move away from the traditional end-of-year cocktail party? Add a little extra cheer this year by throwing a themed Christmas function. If you’re concerned your guests may not all get into the spirit of things, choosing a venue that is already themed is a great place to start if you have a small budget. However, if you’re planning on going all out this Christmas function, the sky's the limit when it comes to themed parties. If you’re worried about decorations, best practice is always to run your ideas past the venue first. Whilst restriction will vary between venues, as a general rule anything that doesn’t damage the space (streamers, balloons, table dressings) will be fine. Quick Tip: People remember more than just food and beverage! Think about the entire flow of the event from beginning to end – arrival, reveals, gifts. If you’ve got the budget, go all out. 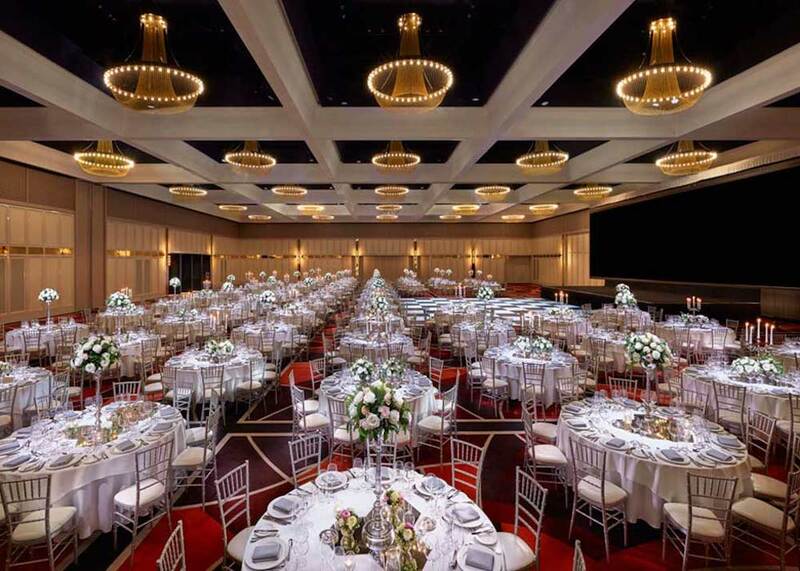 Think ballrooms, dedicated function venues and country clubs as they’ll give you the private space and formal atmosphere you’re looking for. Quick Tip: Even if your plans are super casual, ALWAYS make a booking or call ahead. This can be the best option if you have left things too late and cannot find a venue to host your end of year party. With the countdown to Christmas fast approaching and workloads picking up both in the office and at home, a simple get-together could be just what Santa Claus ordered. With the weather warming up, a casual venue with an outdoor area is a great way to enjoy the sunshine. If you still wish to treat your staff to a meal, make a reservation at a local Perth restaurant to ensure they can accommodate your group size, and you may need to consider a set menu. Venuemob suggest always making a booking in advance to avoid turning up to a busy bar. It can be stressful looking for an alternative venue when your pals are hankering for a bev. If you’re looking for venue suggestions for your office function, Christmas party or more, jump onto the Venuemob website for an extensive directory of local pubs, restaurants and venue hire spaces. The website acts as a booking platform, where event planners can communicate directly with venues in one spot.